Avast announced Thursday that it will acquire AVG, best known for its antivirus software, for $25 per share, or about $1.3 billion. Avast said the all-cash acquisition will help it "gain scale, technological depth and geographical breadth." 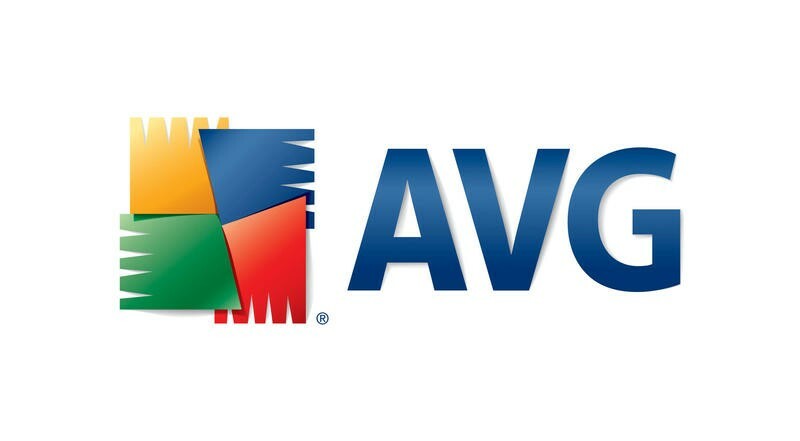 AVG made its name for itself as a strong and free antivirus suite many years ago, back in the 1990s, and has continued to offer products across PC, Mac and, now, Android. Combined with AVG, Avast said it will have more than 160 million mobile users, which is a huge chunk of the mobile security market. It doesn't just offer security products, either, with an array of options that include "tune-up" applications for various platforms that help systems run at their maximum potential. "Combining Avast's and AVG's users, the organization will have a network of more than 400 million endpoints, of which 160 million are mobile, that act as de facto sensors, providing information about malware to help detect and neutralize new threats as soon as they appear," Avast explained on Thursday. "This increase in scale will enable Avast to create more technically advanced personal security and privacy products." Avast said it also acquired AVG to help boost its security technology for IoT, or the Internet of Things, which is the next-frontier of products that will need to be protected from hackers, viruses and other software threats.